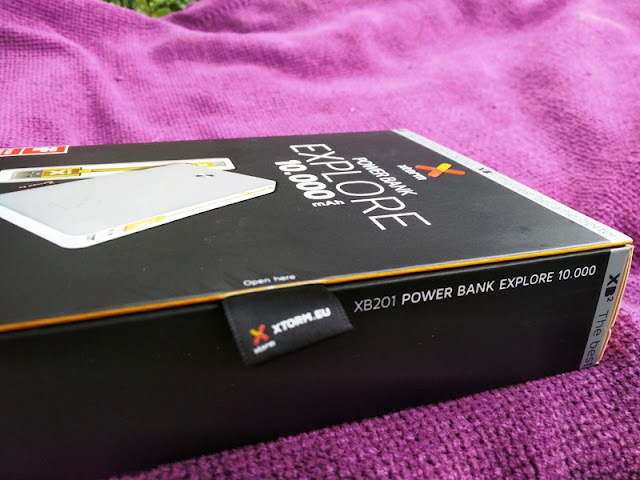 If you are thinking about extending the battery life of your gadgets with a portable mobile solution, check out the latest power bank solution on the market by XTORM, the XB201 Power Bank. 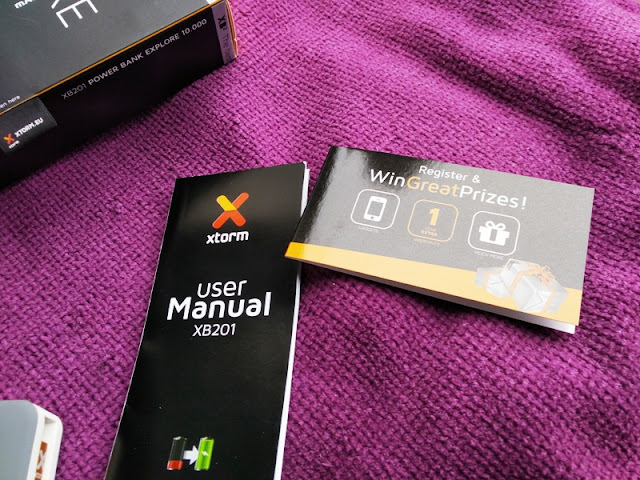 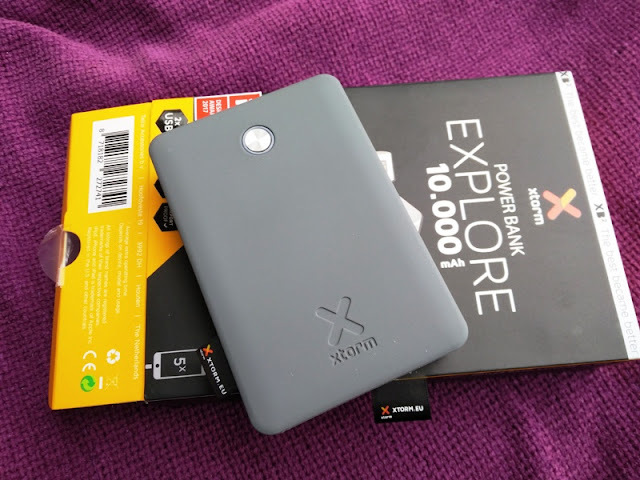 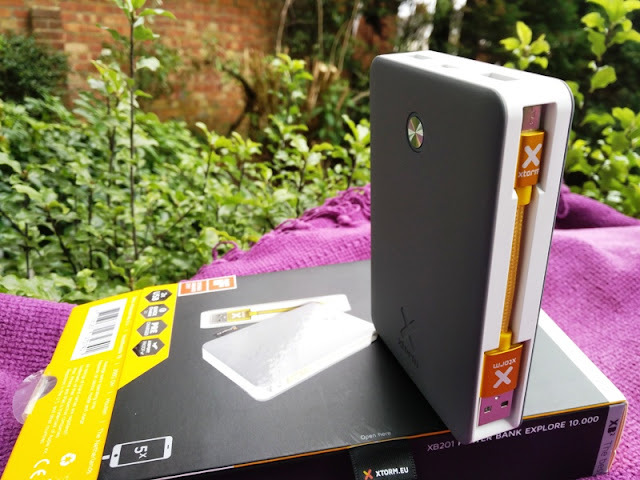 The XTORM XB201 Power Bank Explore 10000 is part of the XB2 new line of power banks from XTORM that also include the XB200 (6700mAh capacity) and XB202 (17000mAh capacity). 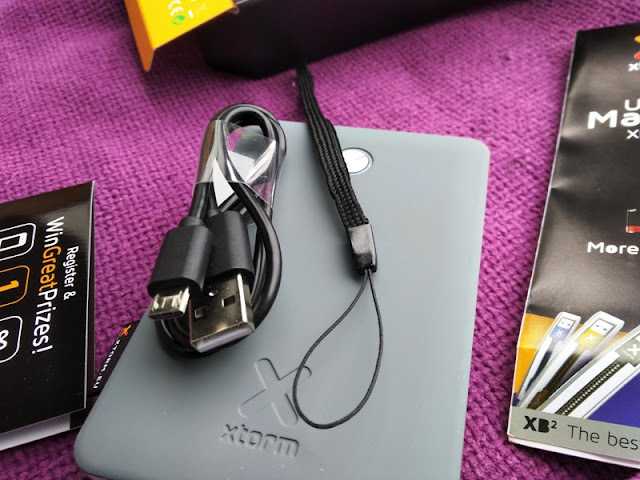 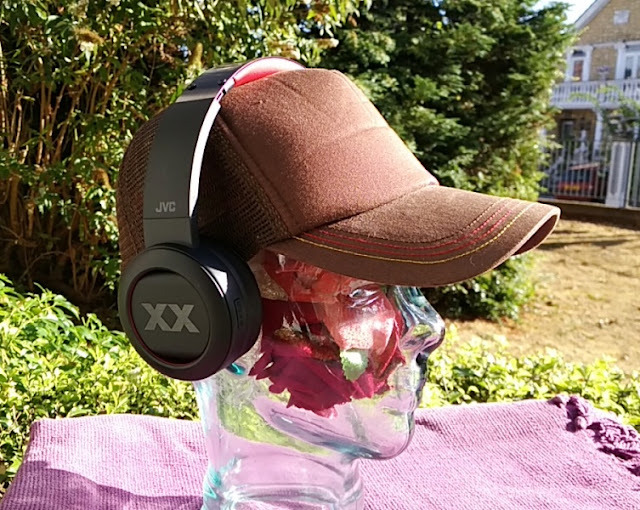 The XTORM XB201 10000mAh Power Bank features clever touches that include auto-stop charging and onboard-detachable USB cable, as well as Quick Charge 3.0 and dual USB charging ports. 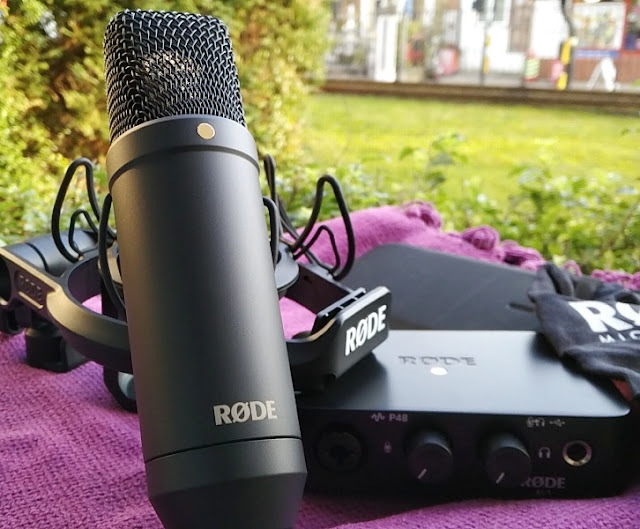 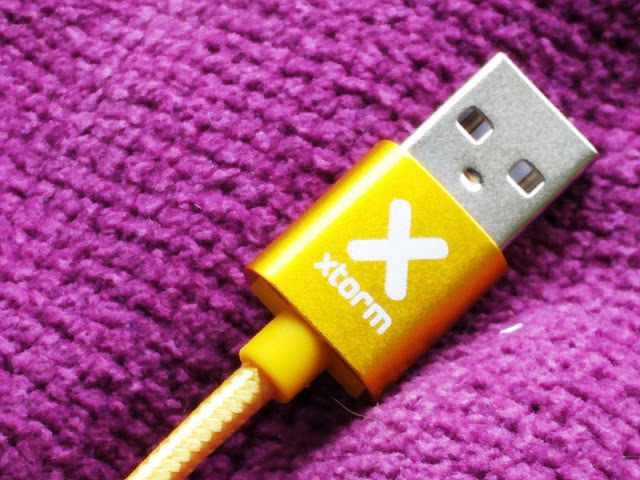 The removable micro USB cable feature a gold-color scheme theme with braided insulation that is easily attached and detached from the unit thanks to a built-in circular magnetic bit. 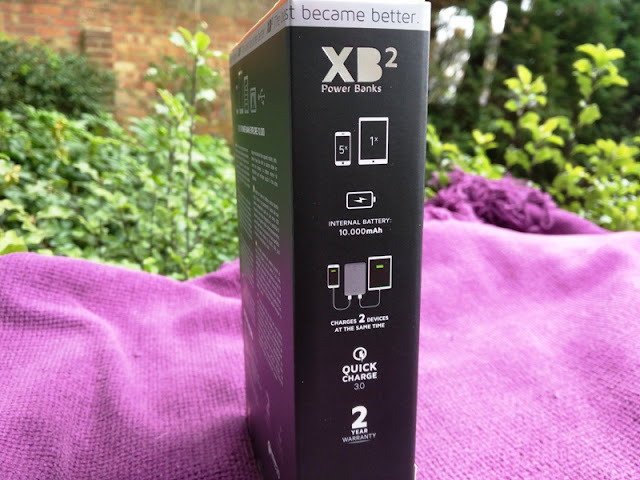 The XB201 power bank is a strong powerful powerbank that can charge your gadgets at least 4 times, thanks to its 10000 mAh capacity battery that can charge smartphones several times over, and best of all, you can charge two devices at once. 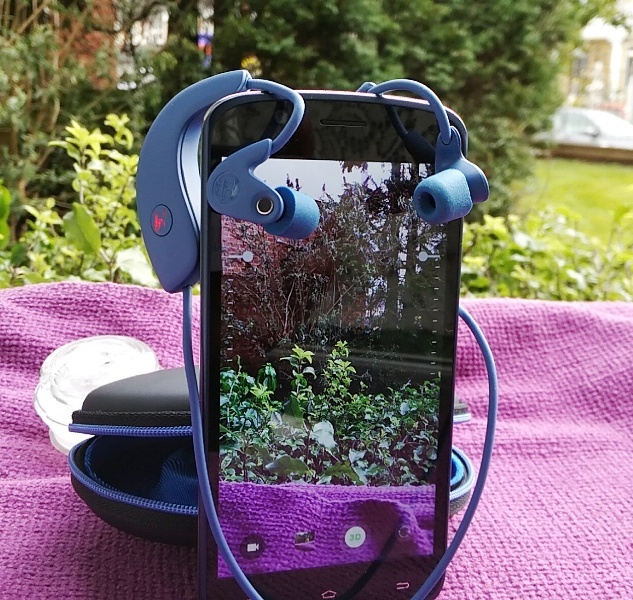 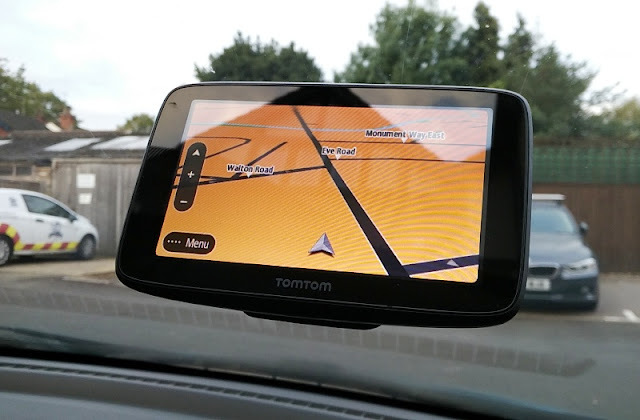 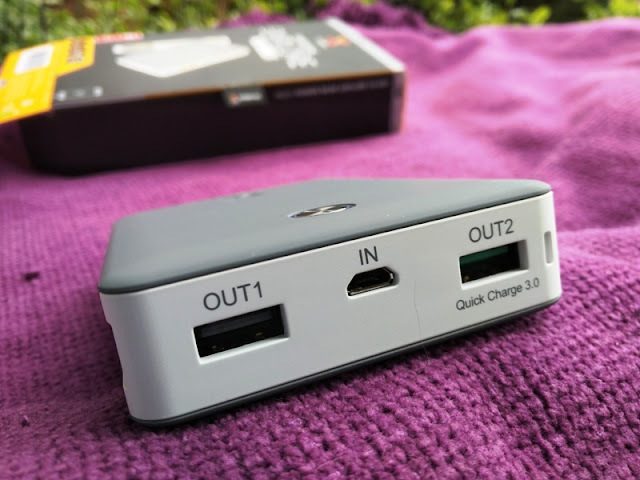 One of the two USB charging ports features Quick Charge 3.0 technology, which means you can charge your quick charge 3.0 enabled devices super fast via this port. 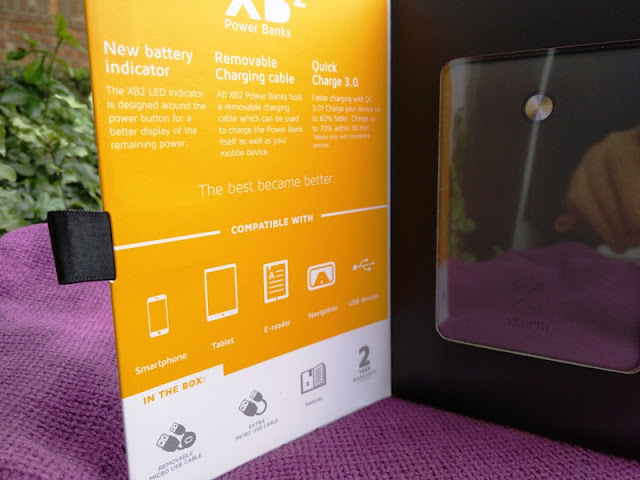 To give you an idea of how fast quick charge 3.0 is, you'll be able to charge more than half of the battery in just 20 minutes. 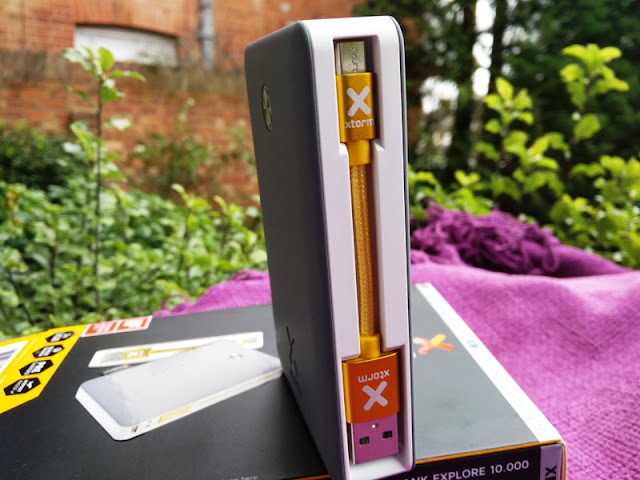 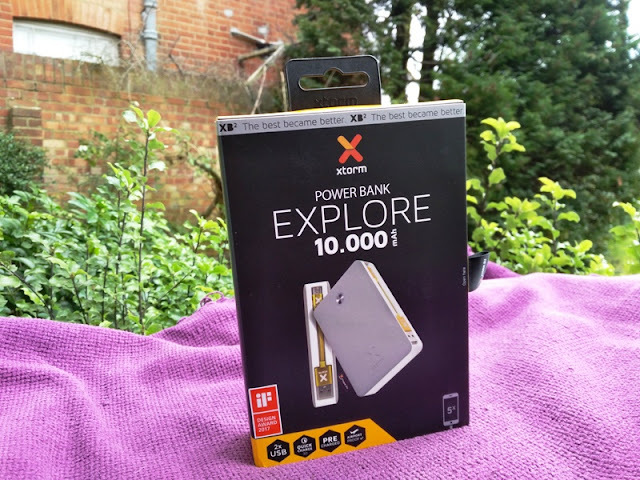 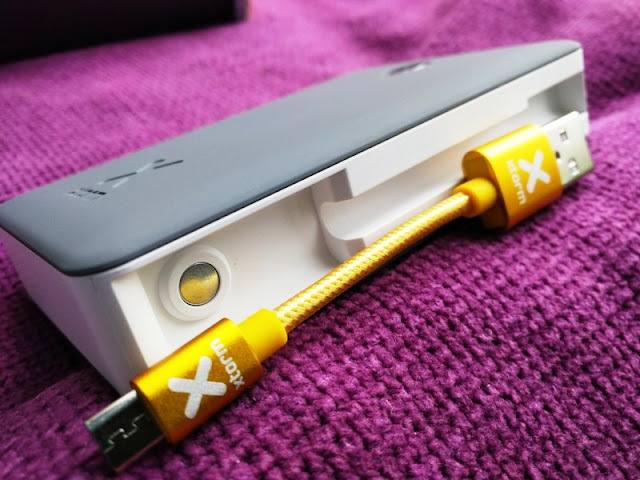 As far as functionality, the XTORM XB201 Power Bank Explore 10000 is super easy to use. 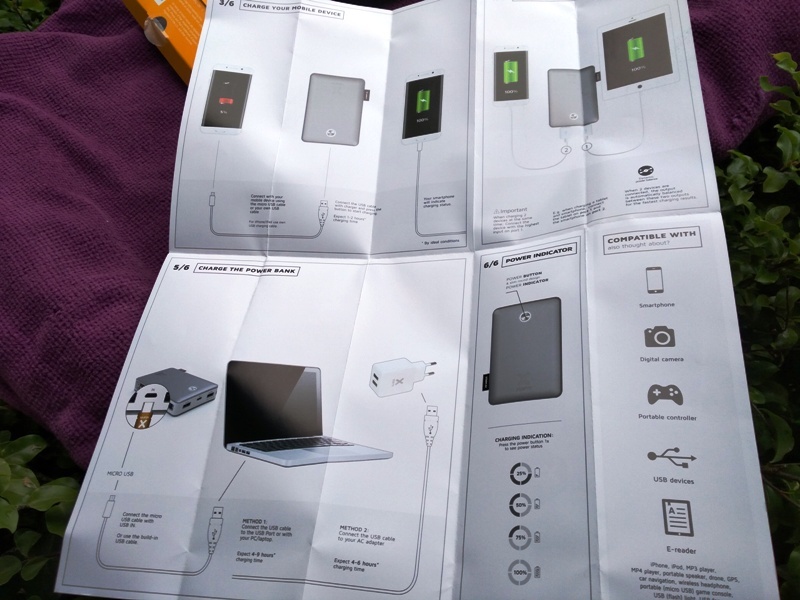 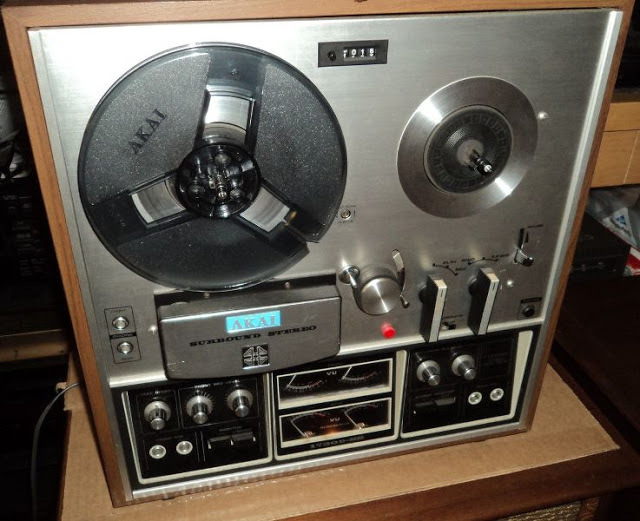 It only features one single button. 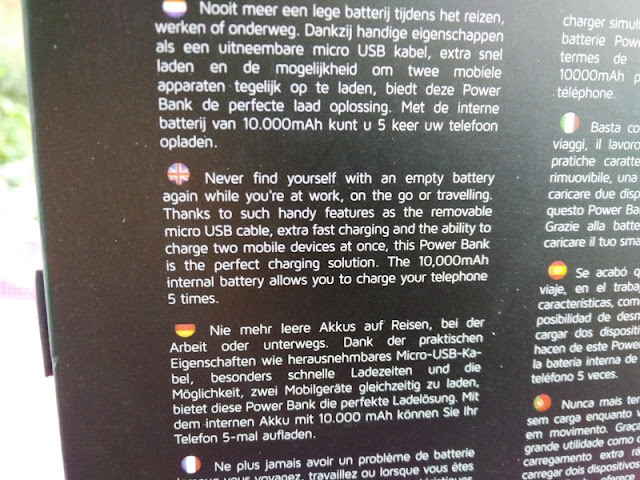 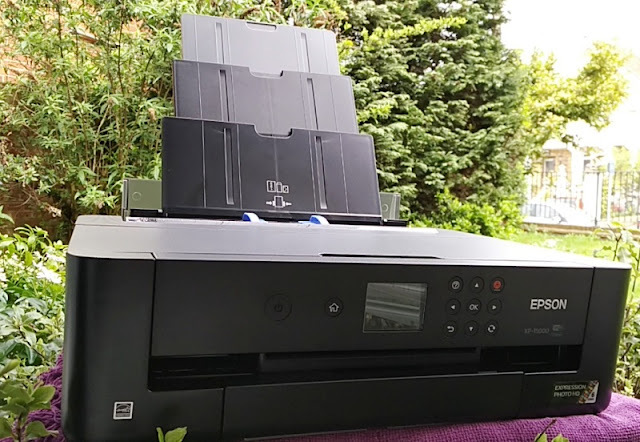 Press once to power ON and press twice to power OFF. 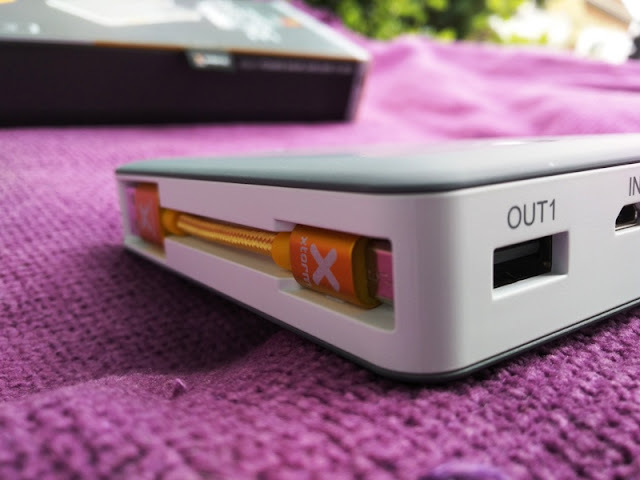 The battery life LED indicator is integrated in the button itself in a clock-like design. 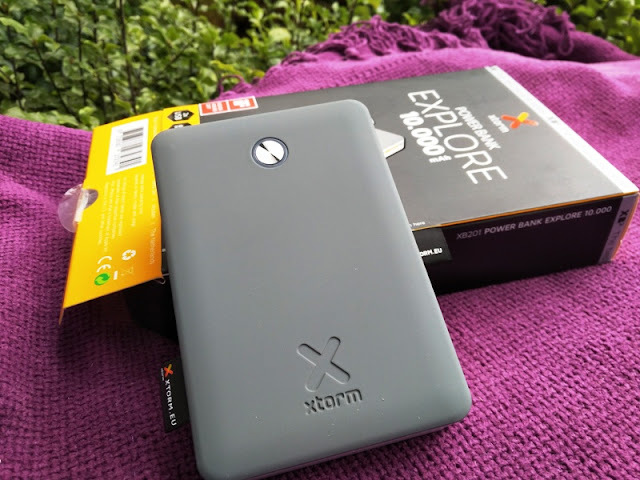 The XTORM XB201 Power Bank Explore 10000 measures 11 cm long, 7 cm wide and 2 cm thick, and weighs 214 grams. 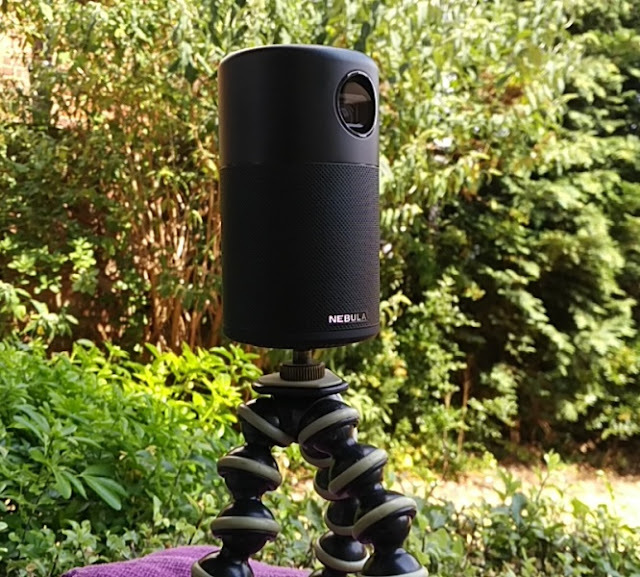 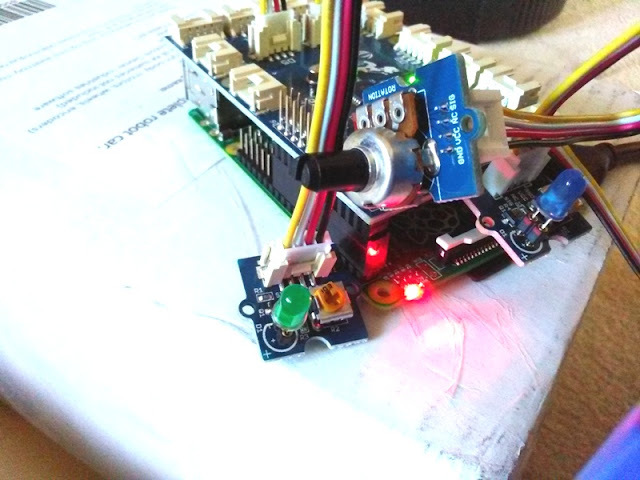 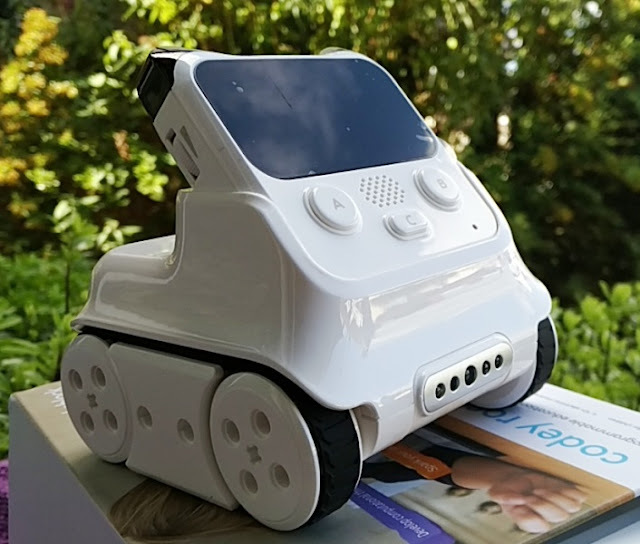 Charging time takes around 90 minutes via 5V/2A input. 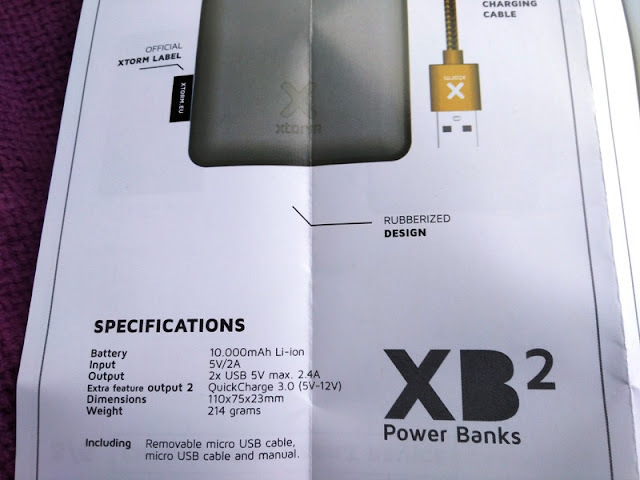 The total output of the XTORM XB201 Power Bank Explore 10000 is 4.8 A (2.4A each USB port) at a maximum of 5V.